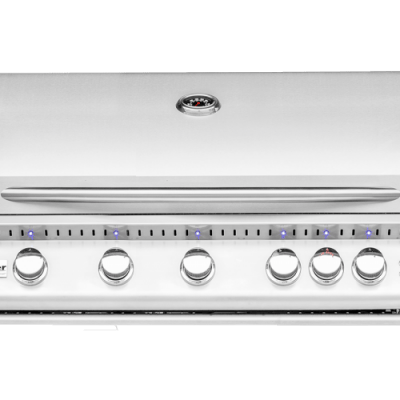 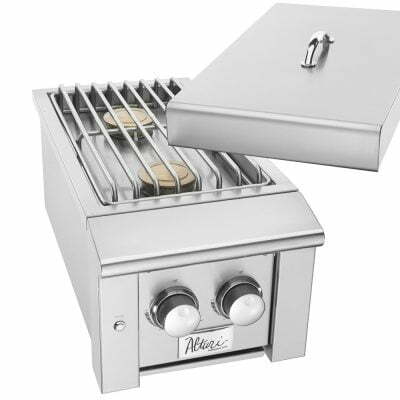 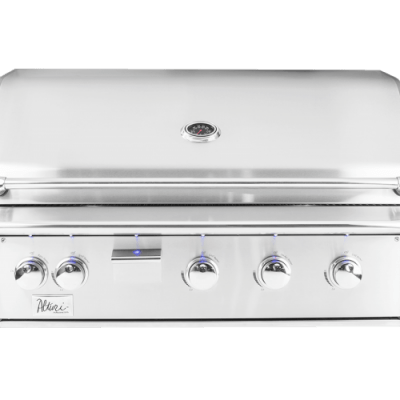 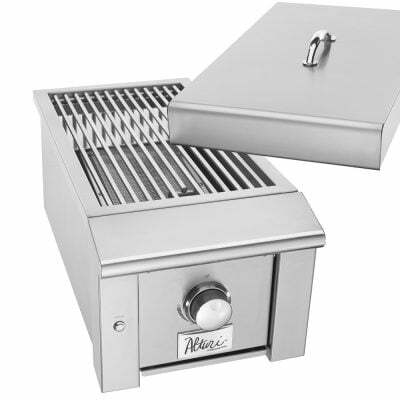 This is a luxury grill from the Summerset Grill collection, built to last with solid #304 stainless still construction. 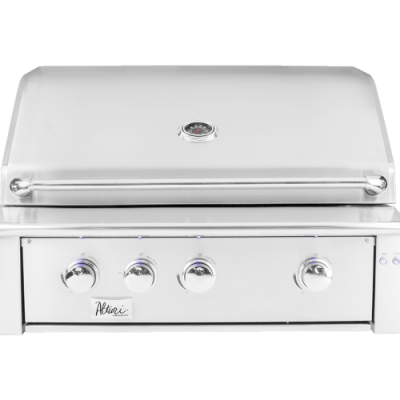 Details like the angle-mounted interior lights, rotisserie storage, and spring-assisted hood provide ultimate convenience. 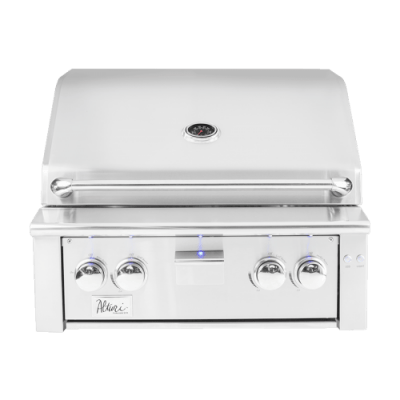 Depending on your size constraints the Alturi comes in a variety of sizes from the 32, 36, or 42 inches this grill will not disappoint.